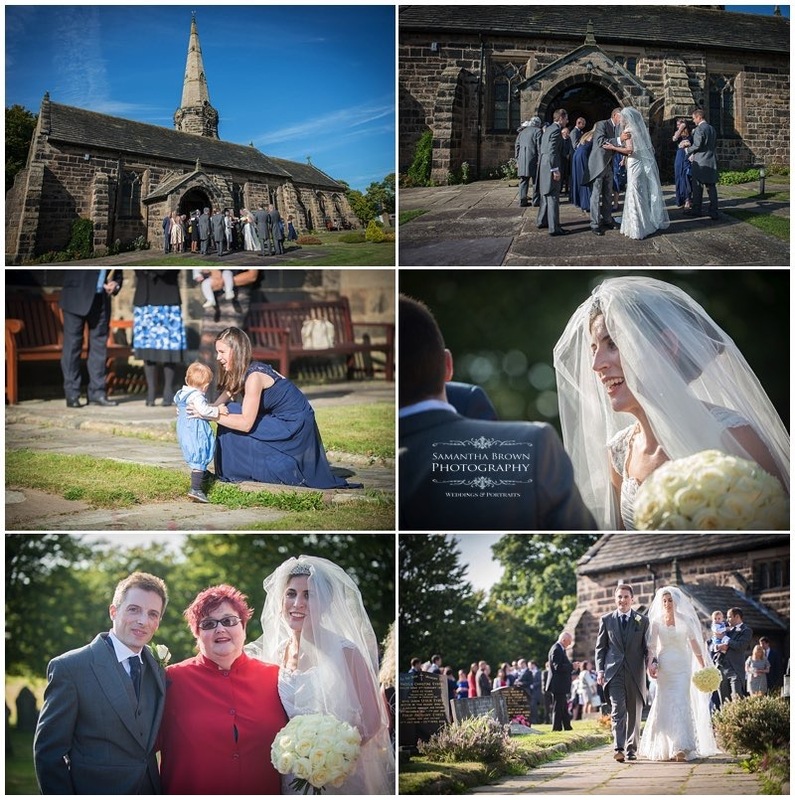 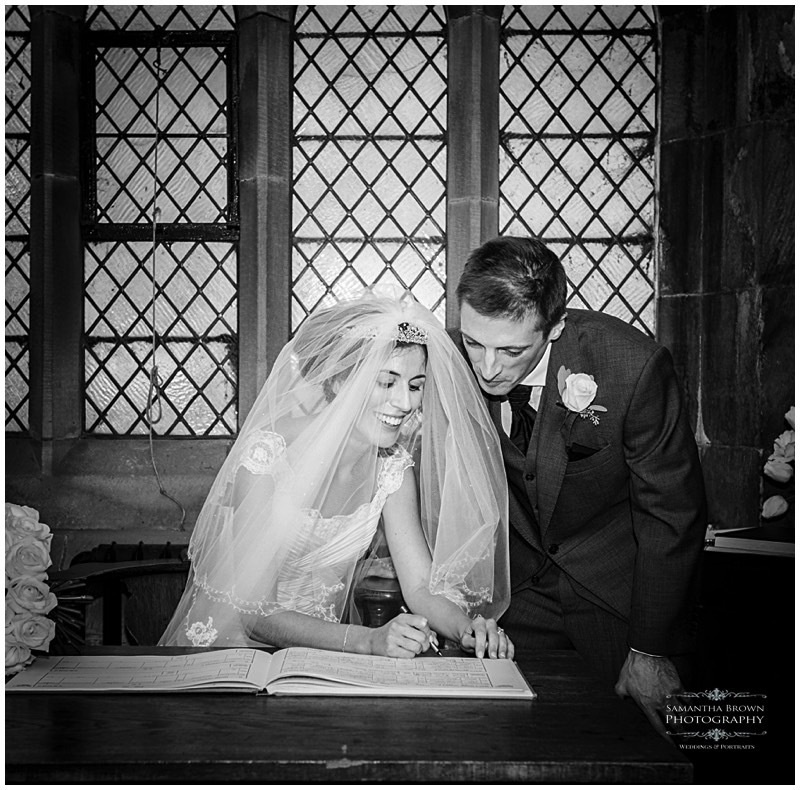 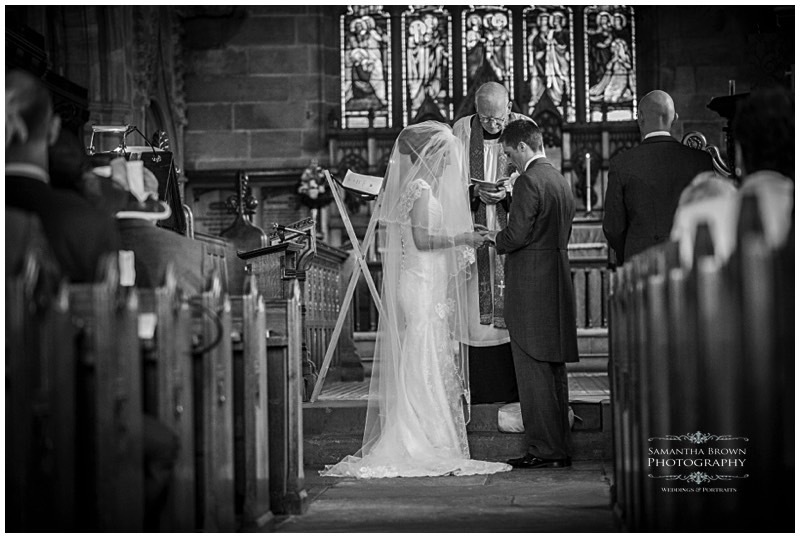 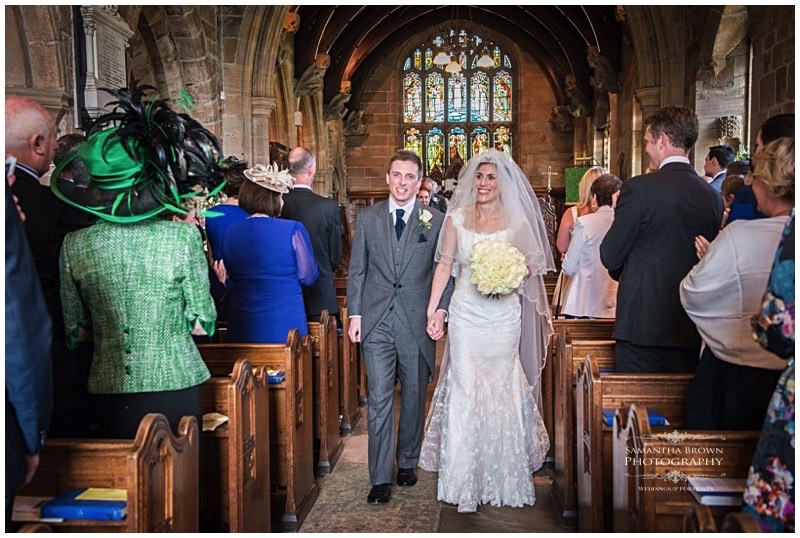 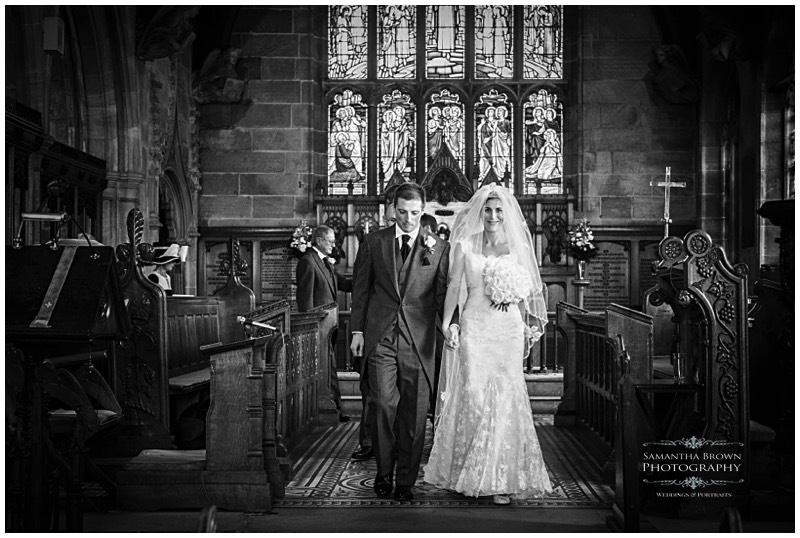 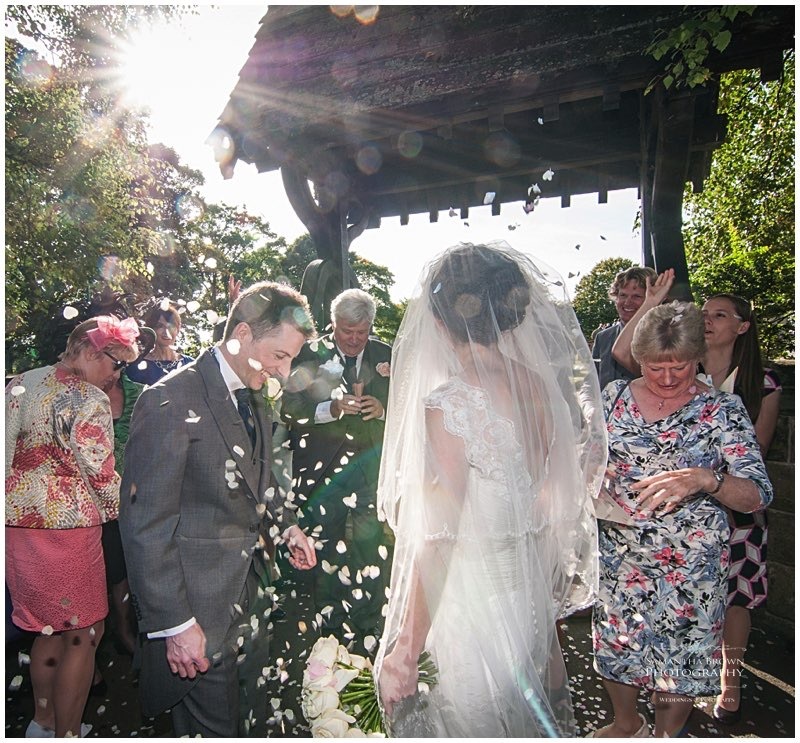 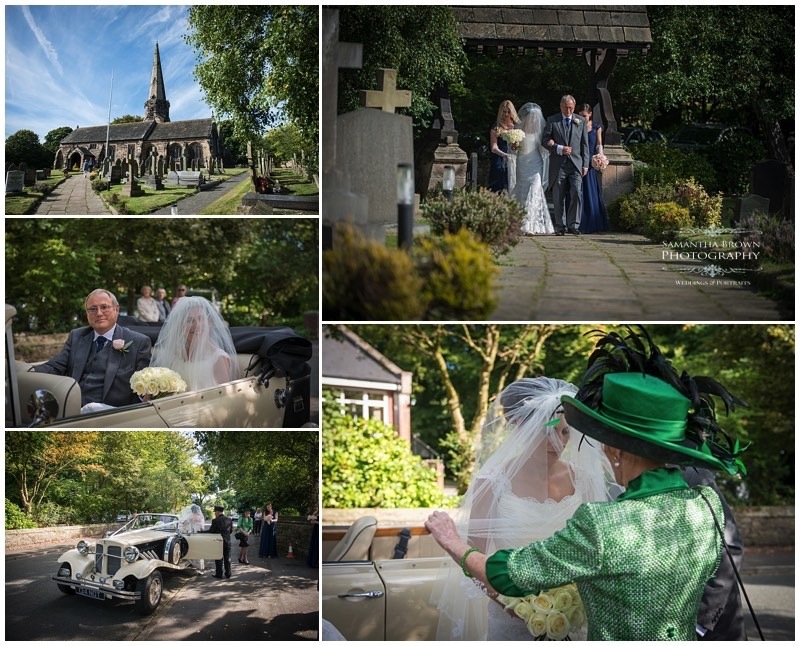 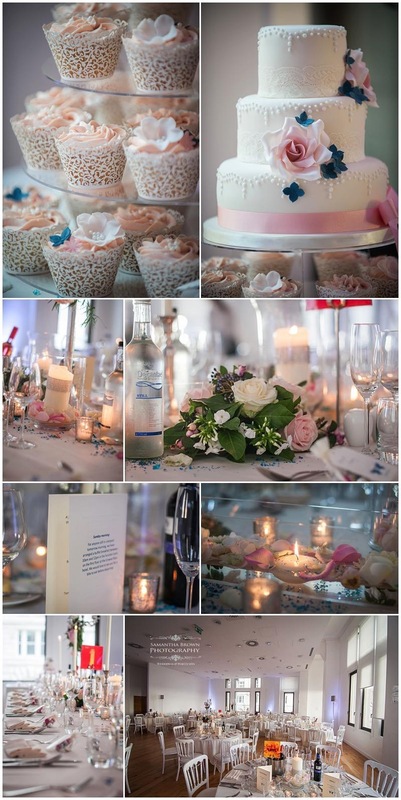 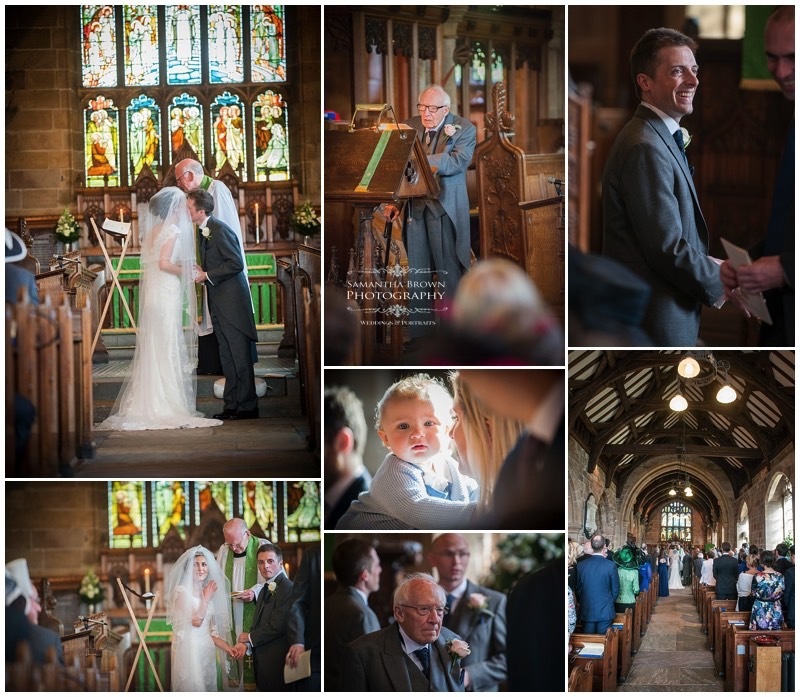 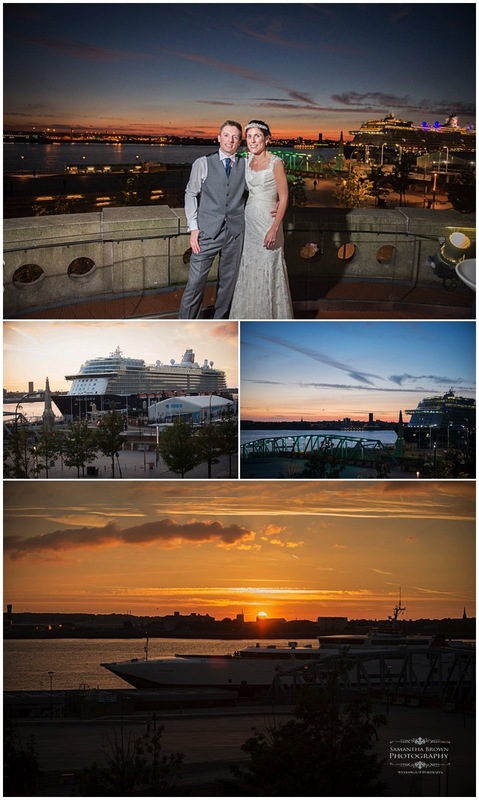 On the 19th of September, The lovely wedding of Amanda & Pete took place at the beautiful church of St Michael’s in Aughton followed by a reception at “The Venue” at the Royal Liver Buildings, Liverpool. 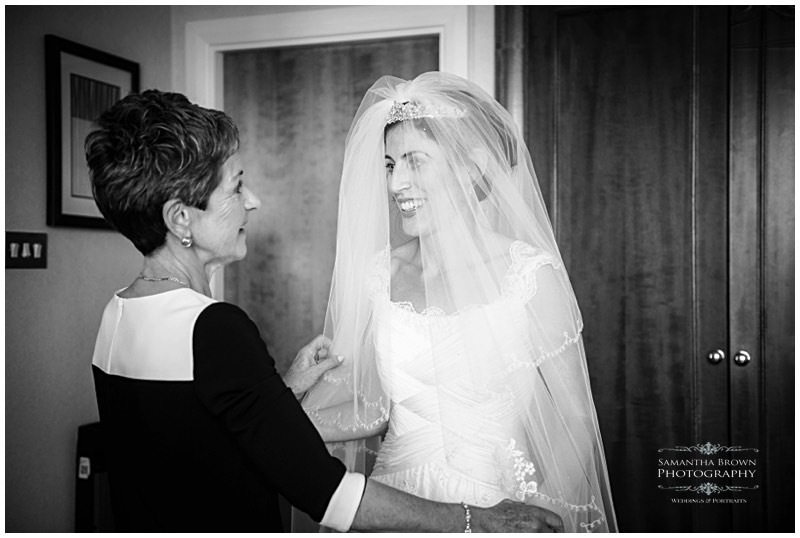 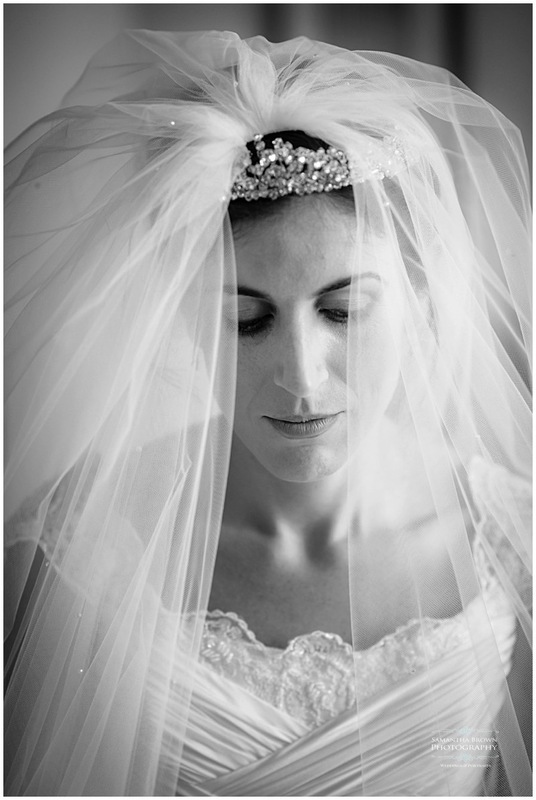 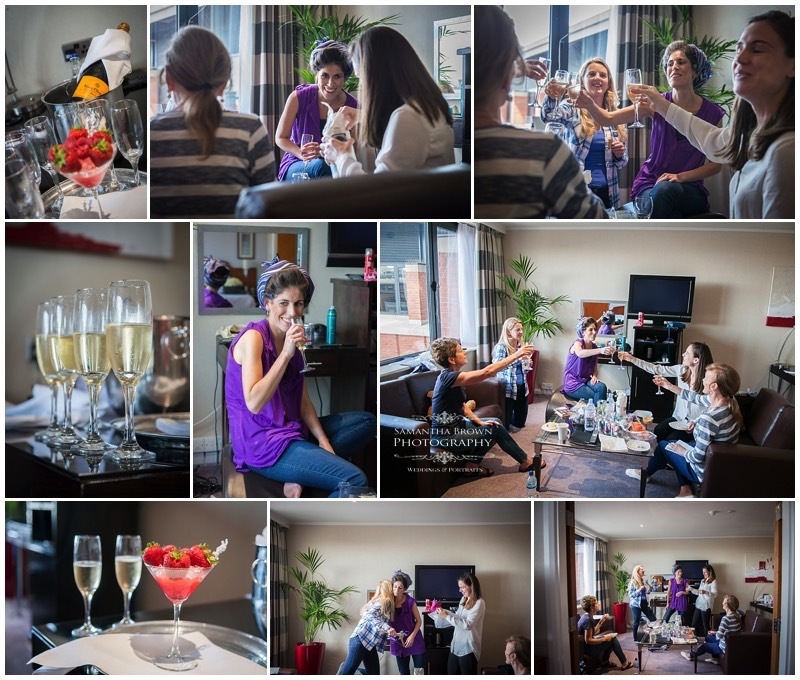 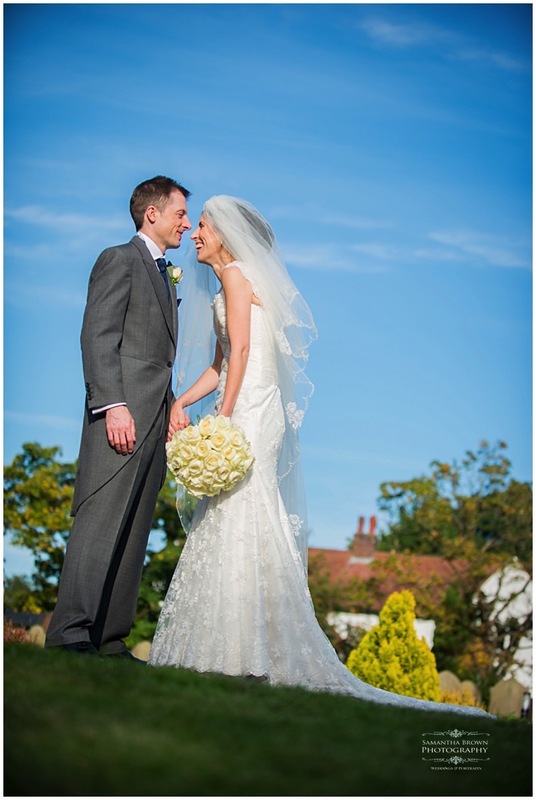 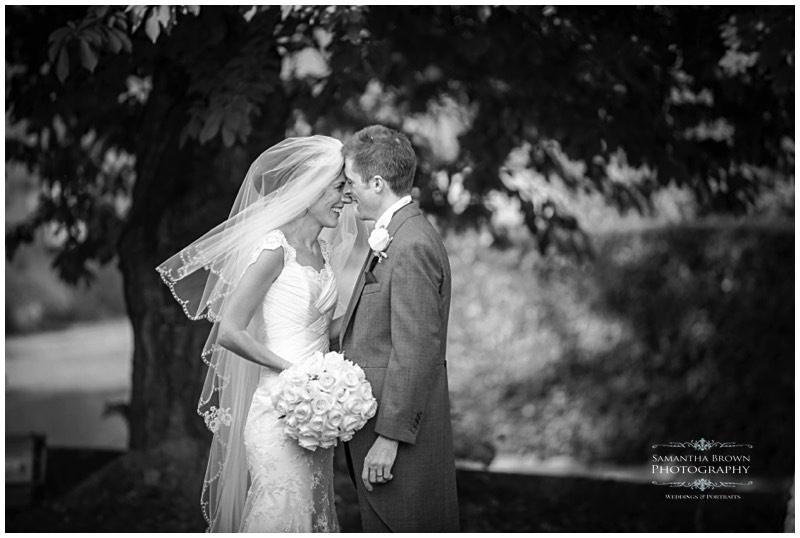 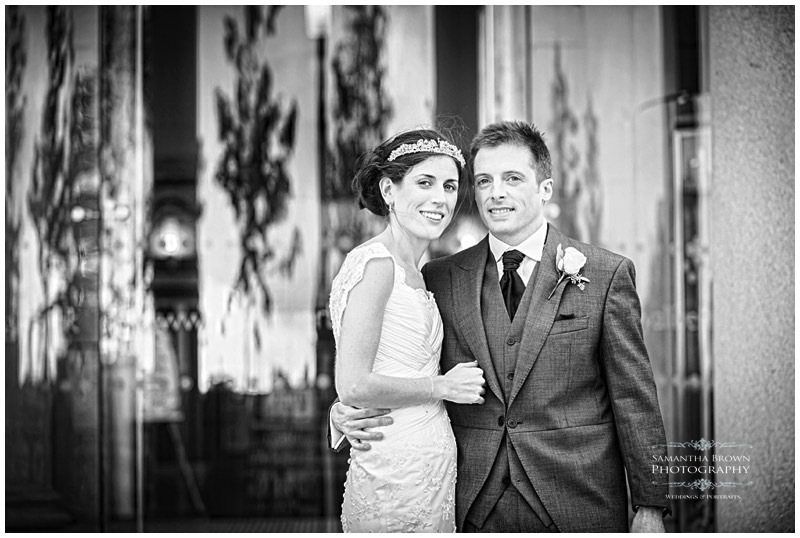 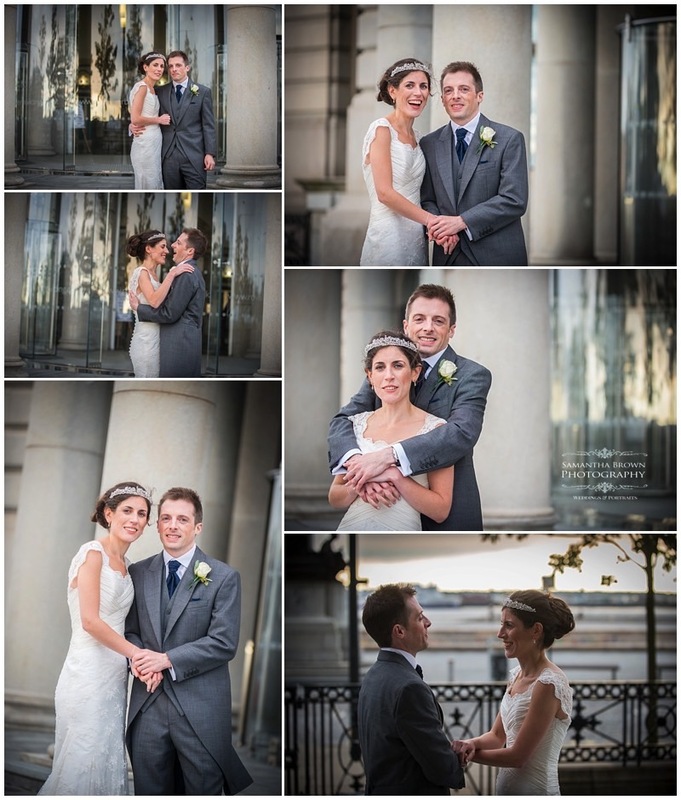 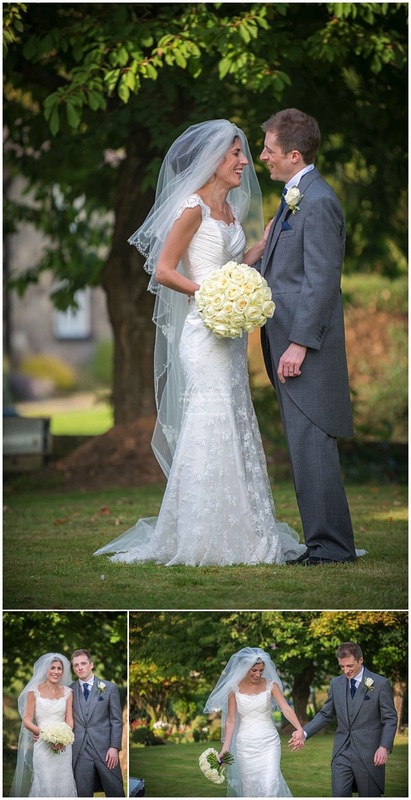 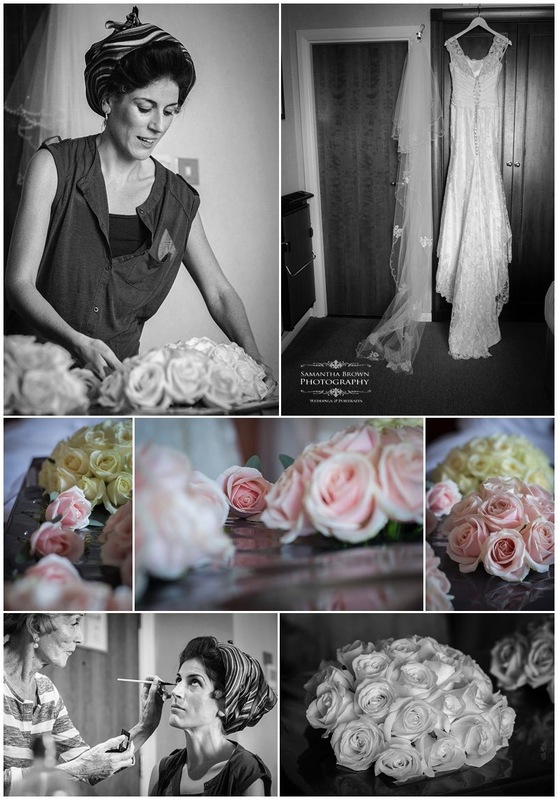 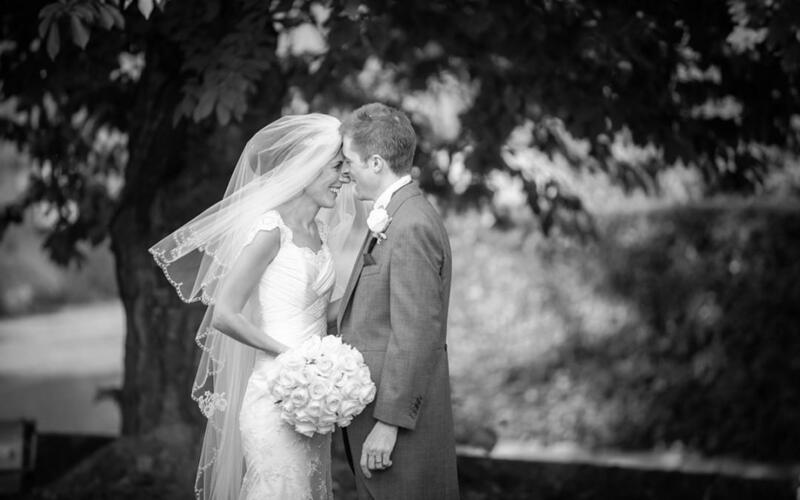 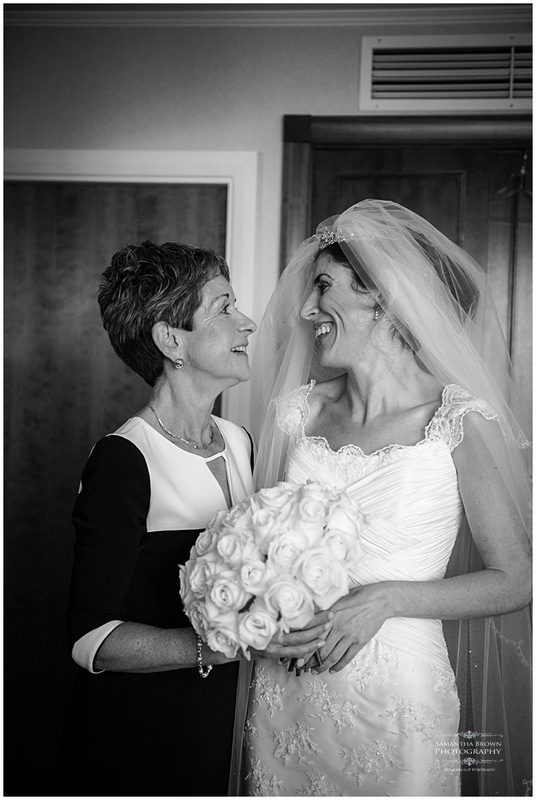 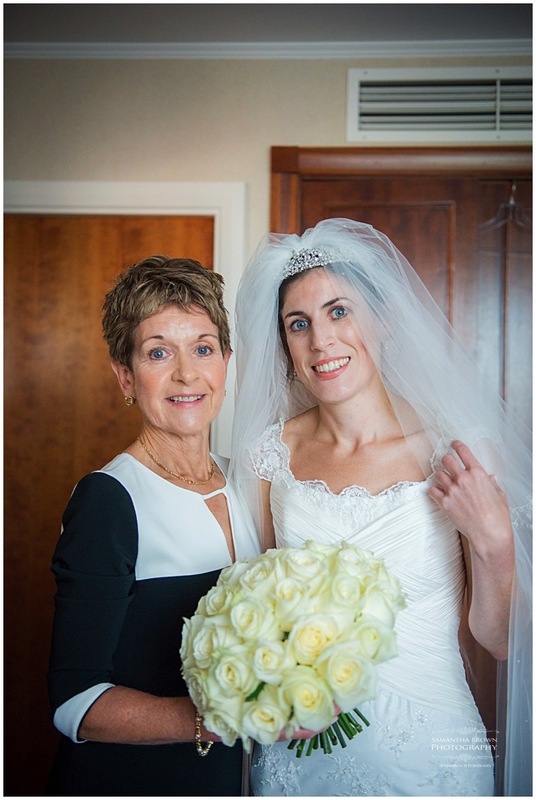 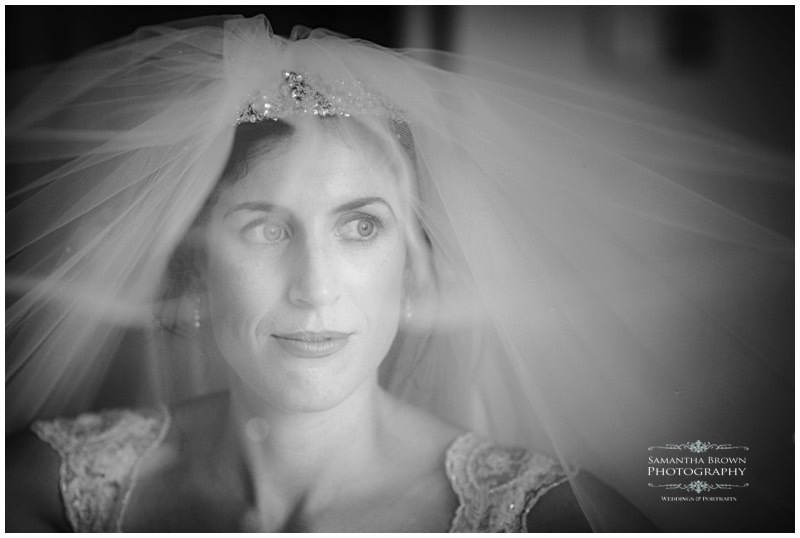 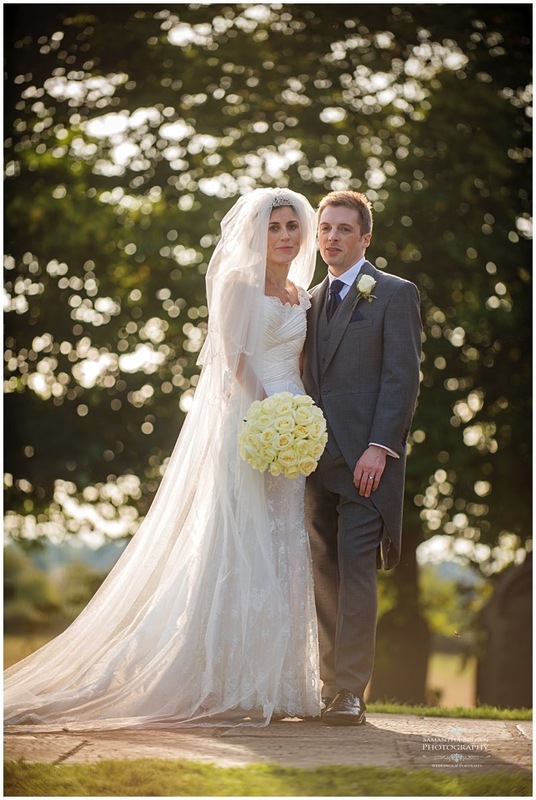 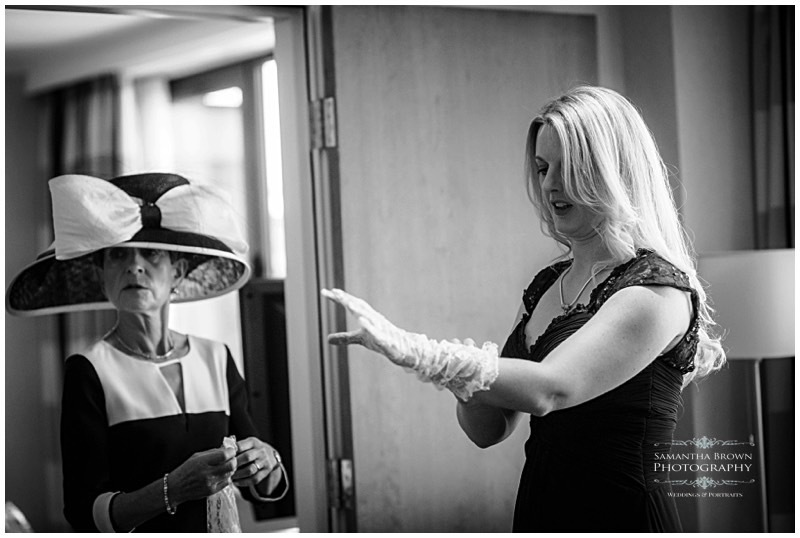 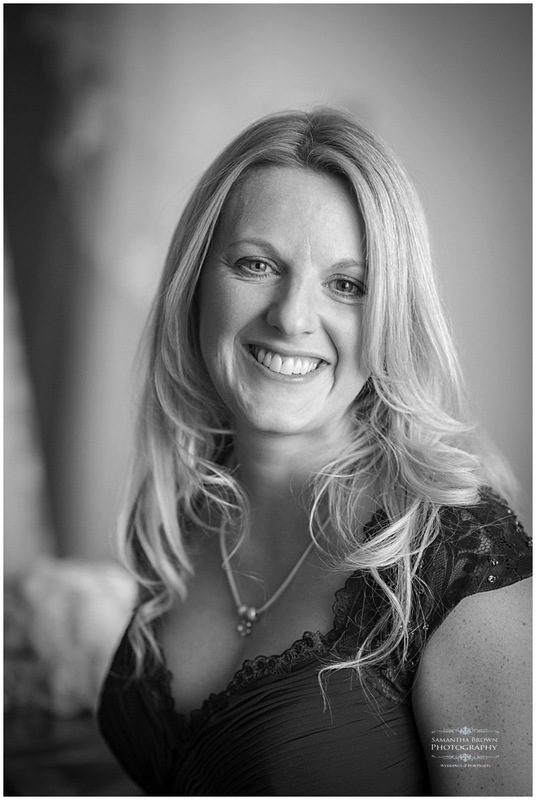 It was a stunning sunny September day and Neil and I started the bridal preparation images at the Crowne Plaza. 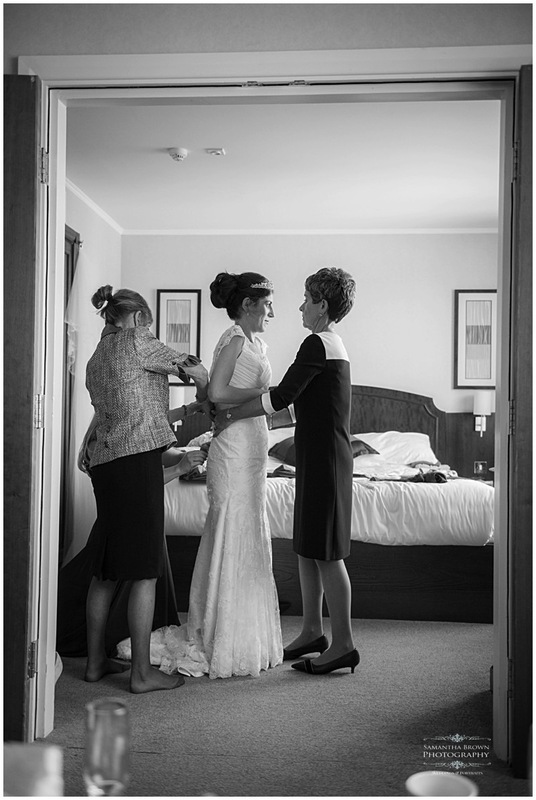 Amanda and the girls were all very relaxed and had a lovely time getting ready with Amanda’s mum Janet and her best friend who did Amanda hair and make up. 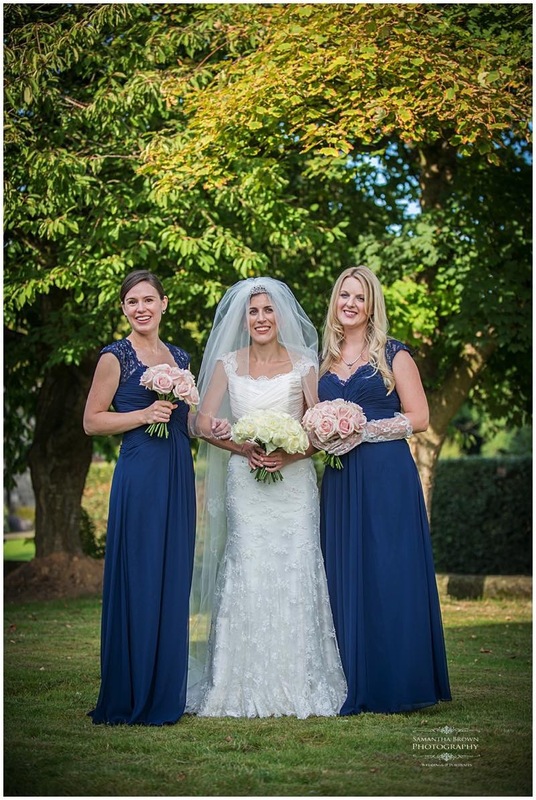 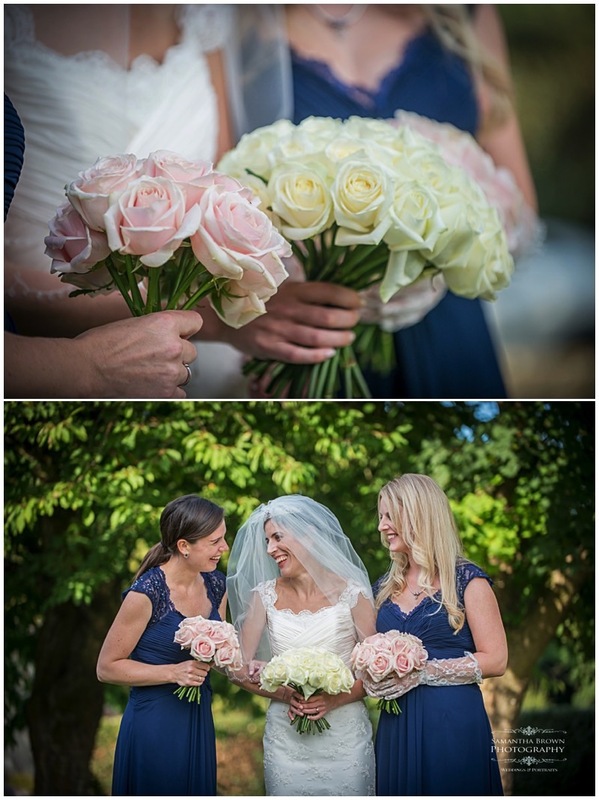 Amanda looked stunning in her very elegant lace gown and the bridesmaids were lovely in navy with delicate pink rose bouquets. 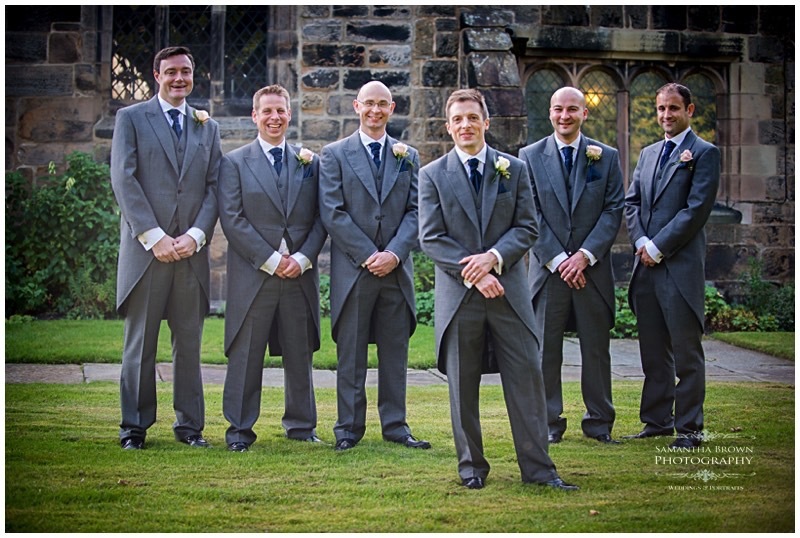 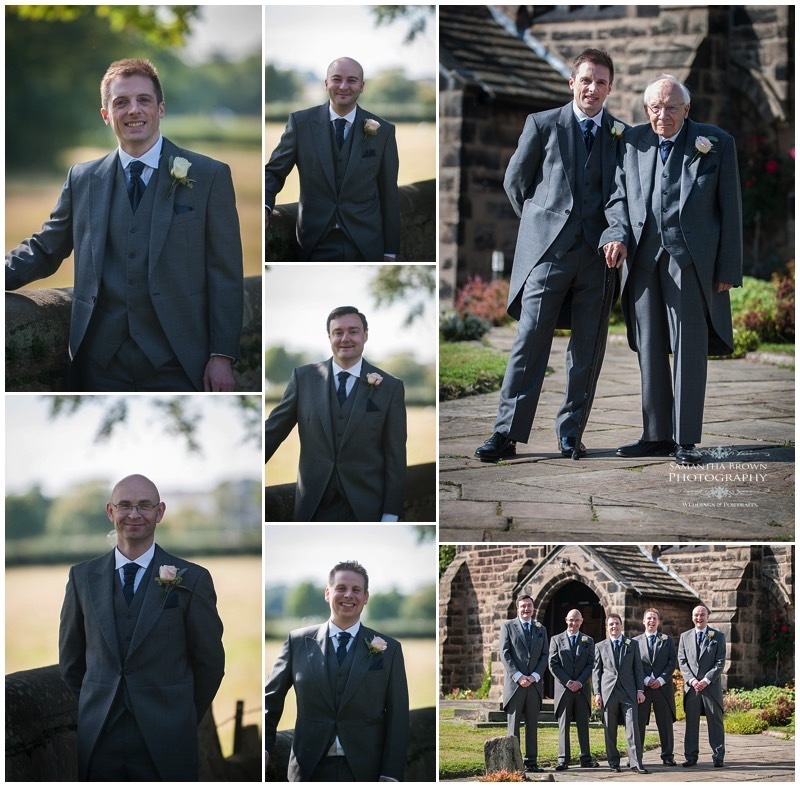 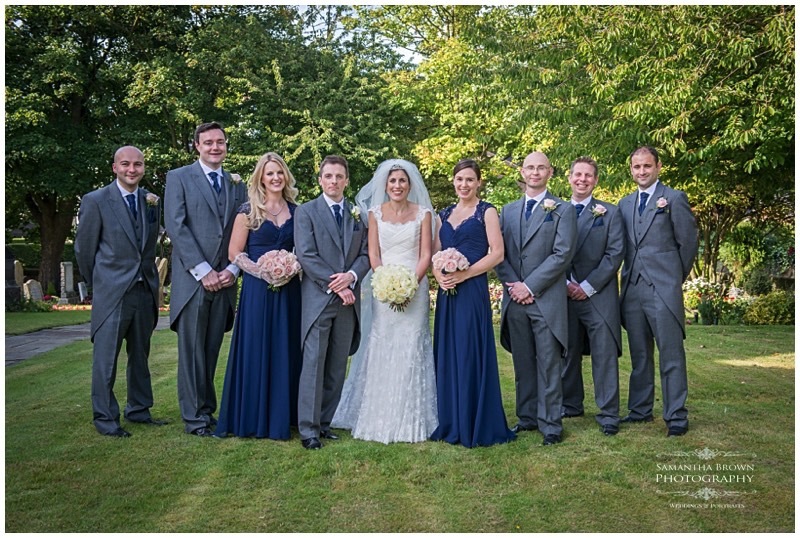 Pete and the boys all looked fabulous in their blue/grey tailcoats and we were able to capture some group images and the newly weds in the grounds of the church before leaving for the venue. 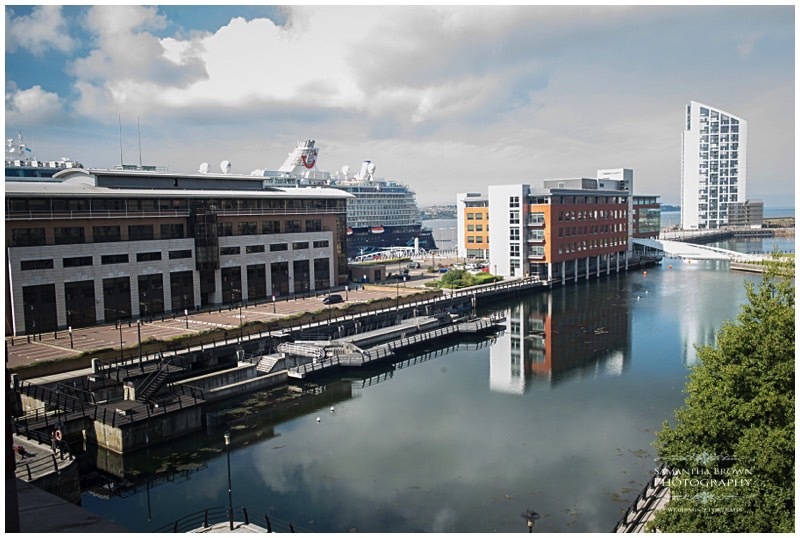 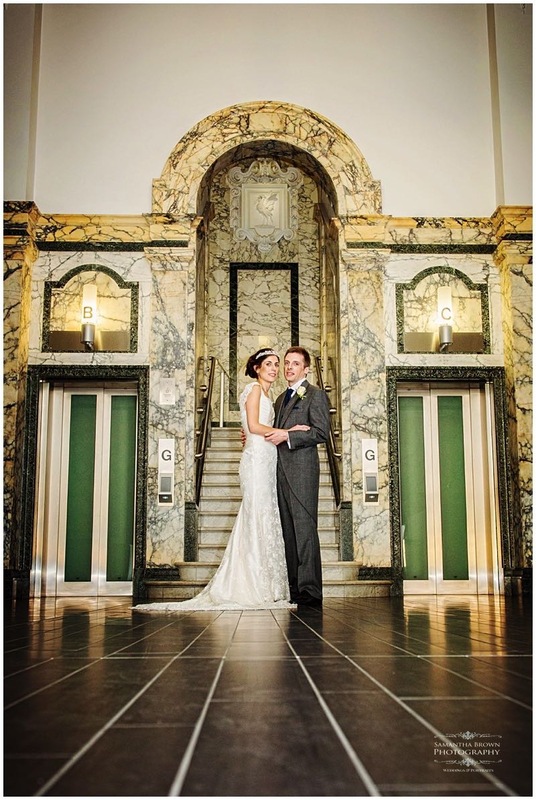 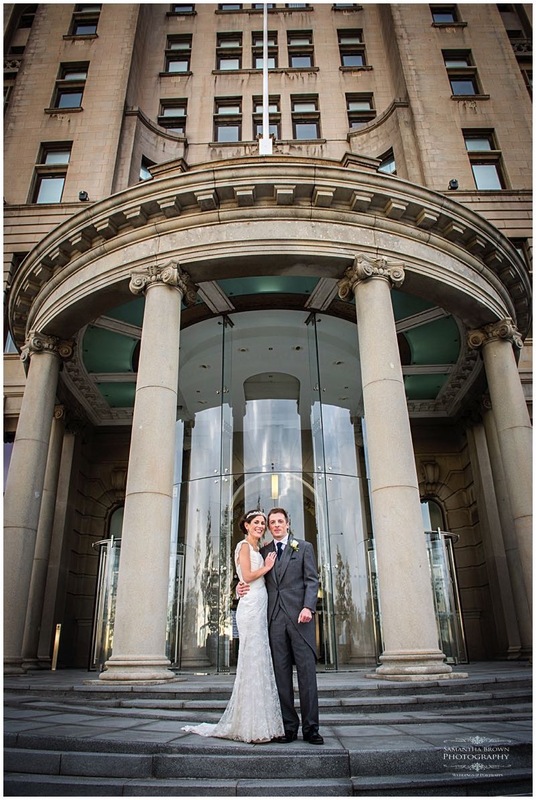 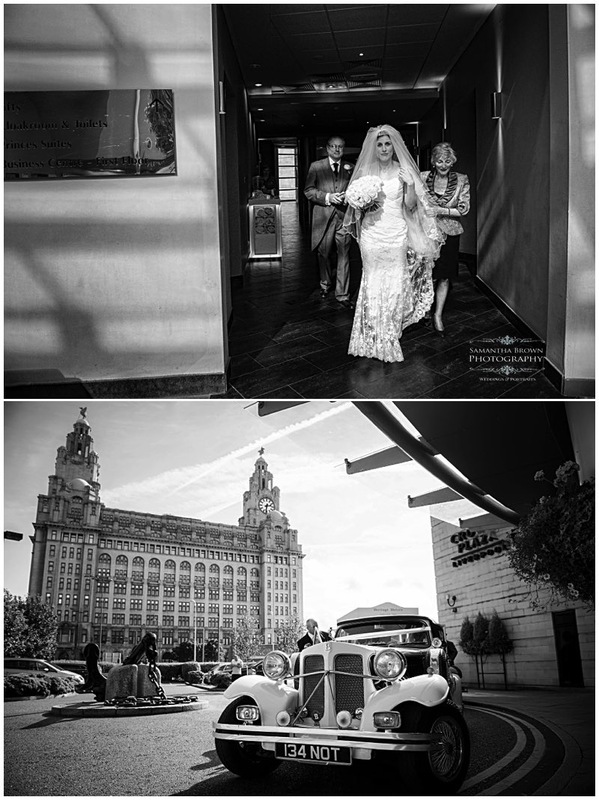 The Liver buildings make a stunning venue for a wedding with its light and airy feel, art deco exterior and stunning views over the Mersey. 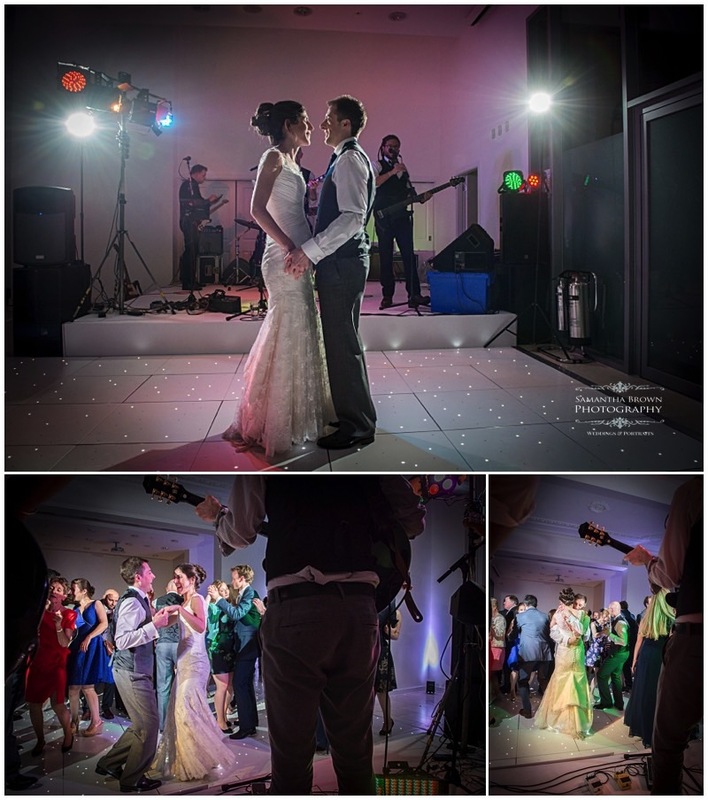 Everyone had a fabulous time and Neil and I wish Amanda and Pete every happiness in their married life!